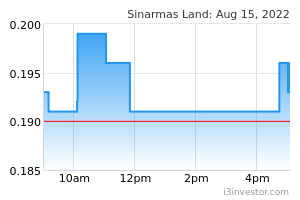 Sinarmas Land Limited, an investment holding company, develops and leases properties in Indonesia, the United Kingdom, Malaysia, China, and Singapore. It operates through Indonesia Property and International Property segments. The company engages in the investment and development of commercial, industrial, and residential properties; and ownership and management of hotels and resorts. It also develops mixed properties; owns and leases investment properties; develops and operates country club and golf clubs; and provides financing, management and consultancy, and hotel marketing agency services. The company was formerly known as AFP Properties Limited and changed its name to Sinarmas Land Limited in April 2011. 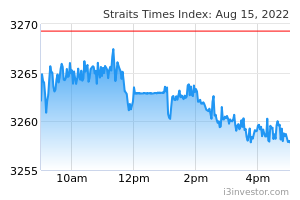 Sinarmas Land Limited was incorporated in 1994 and is headquartered in Singapore. Sinarmas Land Limited is a subsidiary of Flambo International Limited.